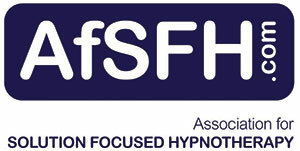 How Solution based hypnotherapy worked for me. We all think we can cope, but often we need help. I went to see Jo when all else had failed and immediately felt reassured and at ease through Jo’s professional kind approach. 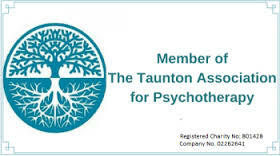 Solution based hypnotherapy sessions have supported and enabled me to retrain my brain and associated thought patterns that were habit and very stressful. For me solution based hypnotherapy was an unknown quantity, but Jo’s relaxing and empathetic sessions have enabled me to go forward positively and to rebuild the way I think and ultimately act. It builds on the future or has done so for me!